Delegate Tasks Effectively, Reduce Your Workload, Increase Your Productivity, In less than 10 Minutes. Get Your FREE Training Video & Project Management Process Now. Much of your business activity is dependent on you making it happen. You constantly have a backlog of tasks waiting for you to complete, causing project deadline delays. You often work late into the night and sometime early hours to get things done. You want your business to be able to run and grow without you having to be around 24/7. You want to be able to spend more time with your loved ones and not worry about the business. 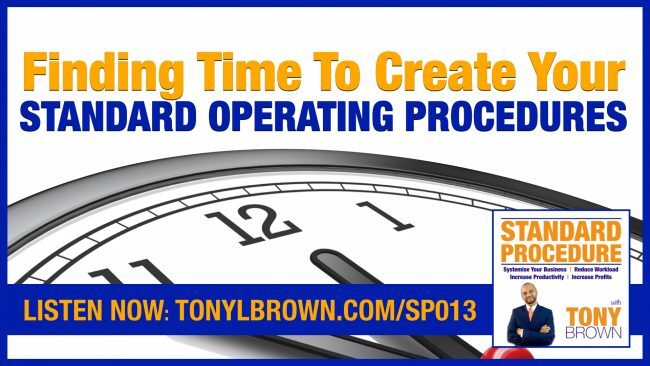 You regularly sacrifice your personal time due to your business demands. If you were to go away for and extended period of time your business would eventually stop running. You know that you need to systemise your business but you’re not sure where to start. Reduce Your Workload And Increase Your Productivity. Giving You More Free And Flexible Time To Do The Things You Enjoy Most. Best Online Software For Business The Best Places To Find Freelancers to Work for Me Online Objections and Excuses To Delegating Work to Others: SP012 The Best Way to Delegate Tasks To My Freelancer: 9 Tips for Effective Delegation My Pivot Niche Down and Rebrand: SP011 How to stay out of your inbox, communicate more effectively and be more productive. Delegate Tasks Effectively, Reduce Your Workload, Increase Your Productivity, In less than 10 Minutes. Get FREE Training Video & Project Management Process. 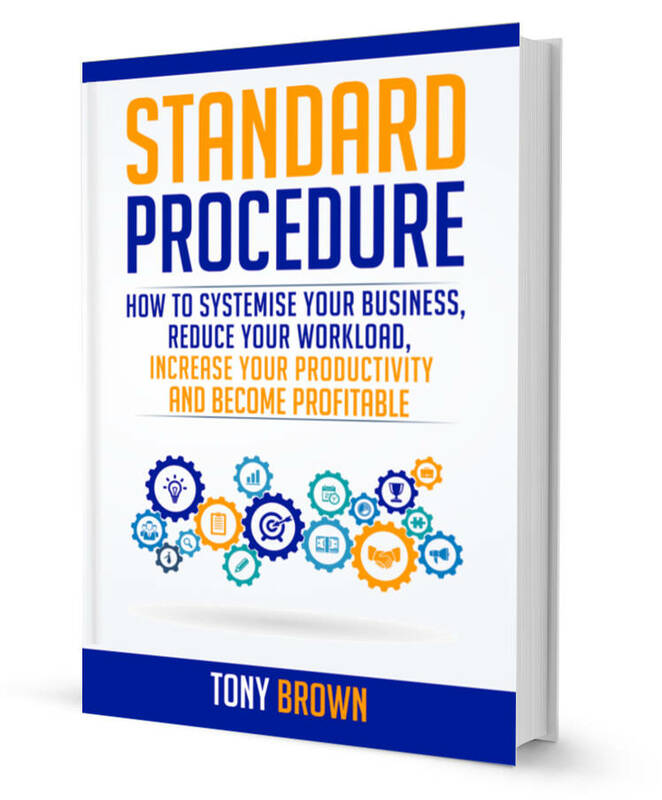 Tony L Brown - "The Systems Guy"
Let me help you to Systemsise your business, Reduce your workload, Increase Productivity and become Profitable.